What we do in the class: structured theme based lessons with songs, rhymes, actions, games, with fun reading and writing. Weekly learning guide with homework. videos, flashcards sent after each class for home practice. 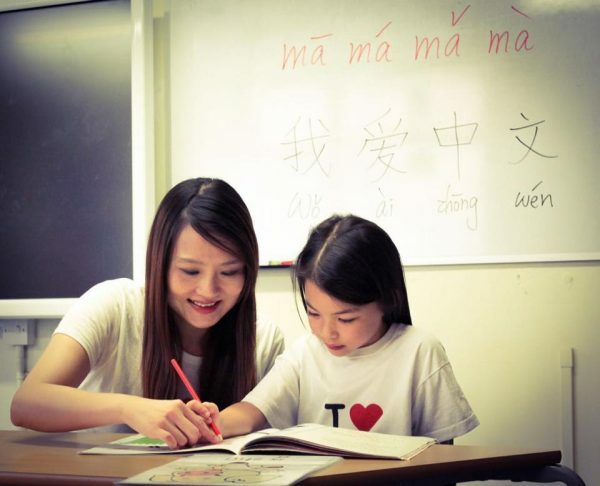 LCA Future Stars course centers upon familiarising young students with Mandarin through a combination of songs, lessons and games to help build both confidence and interest in learning the new language.